We're Jedi Masters at putting on events. We're DJ's who became specialist events organisers. 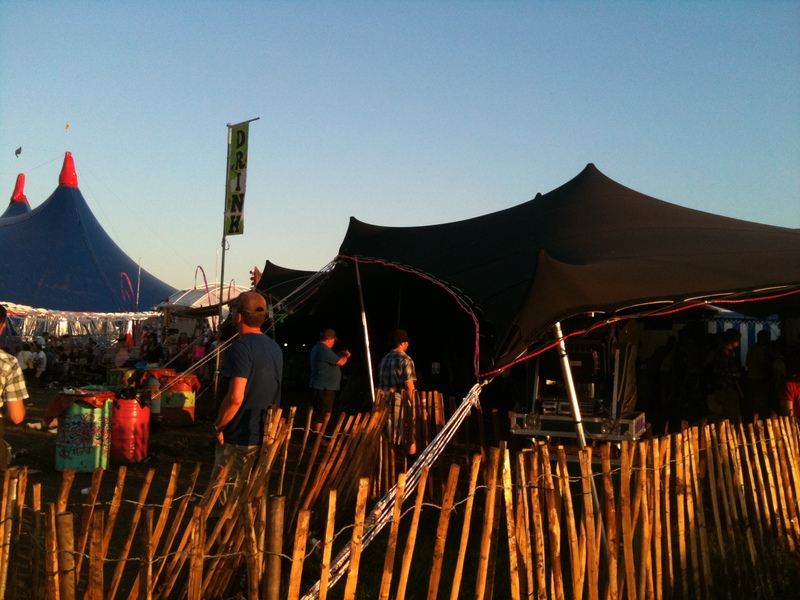 We've enjoyed thousands of hours at gigs, clubs, festivals, weddings and parties. Now we use that knowledge to make clients events a great time. Over The Moon travel all over the UK from our depot in Somerset. Our mileage is calculated at £0.75 per mile for each journey. Proud partners to Intent, pioneering the stretch tent in Europe.